Funny Photo of the day for Tuesday, 22 December 2015 from site Jokes of The Day - No Christmas Tree? No worries! Funny Photo of the day - No Christmas Tree? No worries! Permalink to Funny Photo of the day - No Christmas Tree? No worries! 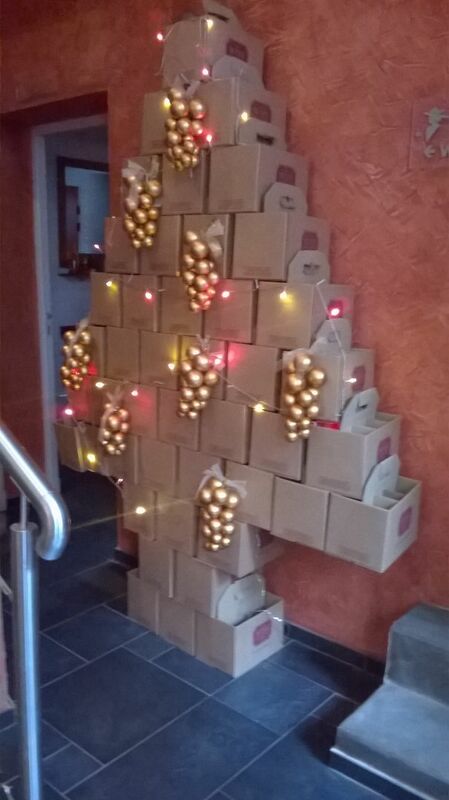 Permalink to Funny Photo of the day for Tuesday, 22 December 2015 from site Jokes of The Day - No Christmas Tree? No worries!, you can bookmark this funny photo.